Agile, flexible communications solutions enhance your business processes, customer experience and competitive edge. 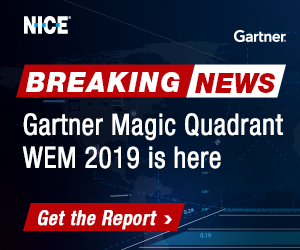 See how combining next generation networks, cloud applications, collaboration tools and the latest in customer experience and social media management can transform your business. This seminar will help you realise the true potential of today’s communications, be they in the cloud or on your premises. Lisa will explain some of the benefits of moving to a Mitel Cloud environment and the different deployment models available; covering investment protection, ease of management and financial simplification and will look at the current trends for adoption. Britannic have a long history in helping customers take advantage of next generation networks and moving their communications to cloud-based environments. We will outline the complementary products and services that contribute towards this successful transition. How does your business communicate with people in the outside world and how do they want to communicate with you? Morris will discuss why it is so important to build customer experience into your multi-channel strategy and how changing your business communications model can have a real impact on the bottom line. You will take away 6 practical tests that you can try out in your own organisation to reveal important gaps. 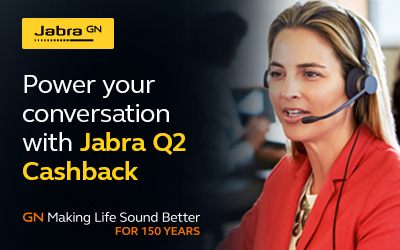 Delivering great customer service and experiences in the digital age! Now that we are in the age of the customer, businesses need to be capable of engaging, interacting and meeting customer expectations. Alex will show how all customer interactions can be more effective, efficient and friction free in exploiting customers preferred channels like social networks and SMS and how this delivers a more user friendly customer experience to consumers and customer service agents alike. Find out about recent product updates and what’s new on the Mitel horizon. 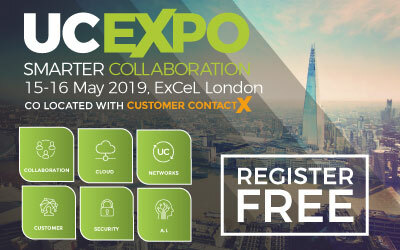 Understand how the latest collaboration tools can help you in your Unified Communications strategy. 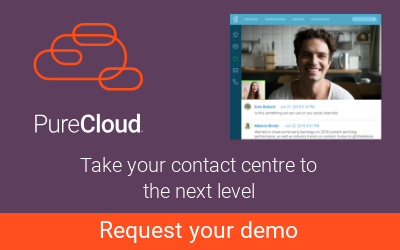 Combine email, web chat and social media streams into a powerful contact centre environment. Place it in the cloud. Report against virtual agents based anywhere. 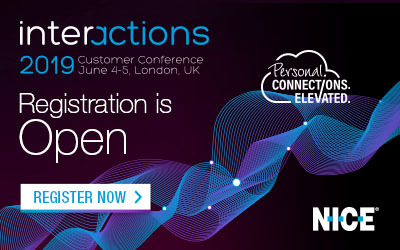 Be the first to comment on "Contact Centre – Transformational Communications Seminar"